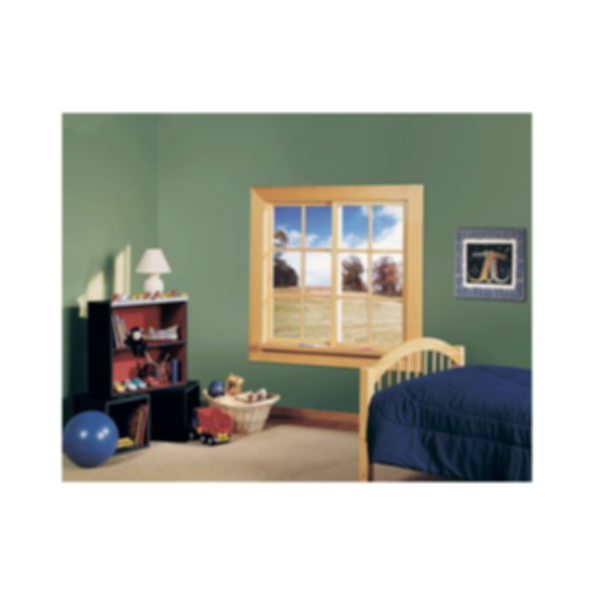 Clad Horizontal Sliding Window from the JELD-WEN Custom Wood Series. Made for SketchUp and Autodesk Revit. space when open. Each one has a sliding sash and a sash that glides to the right or left. 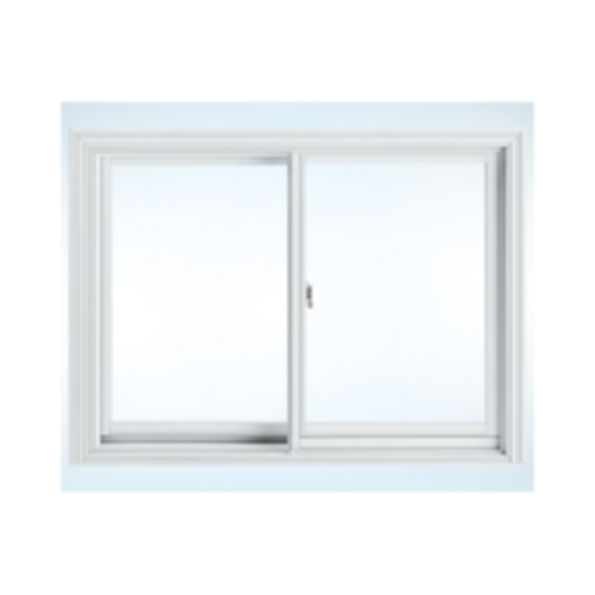 Clad horizontal sliding/gliding windows are available in standard and triple unit styles. Standard units feature one operating sash and one fixed sash. Triple unit styles feature a fixed center sash with operating sash on both sides.